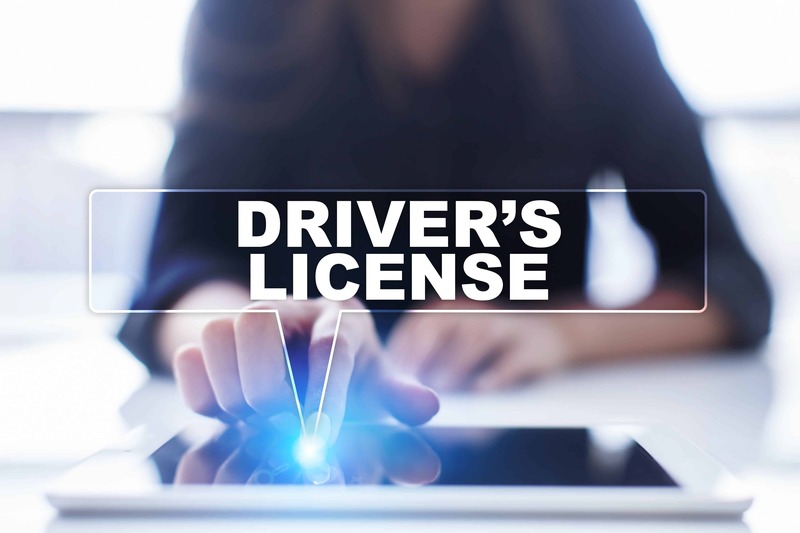 Scheduled for your road test and need a licensed driver and a vehicle? Academy of DUI and Defense Driving is here for you. Reserve a driver and vehicle TODAY! Scheduled for your road test and need a licensed driver and a vehicle? Academy of DUI and Defense Driving is here for you. Reserve a driver and vehicle TODAY! Services include: Pick up, Drop off and the use of the vehicle for the road test. The Road Test ticket is sold out. You can try another ticket or another date.